John Smith is a man travelling from the UK into the New World by ship. His ship sinks and he manages to save most of the ship crew. At the same time, Pocahontas is getting ready for marrying a young man of her tribe, although she considers him to be very stiff. Pocahontas goes on a trip to meet her grandmother, and she tells her that soon she will meet a white man that comes from the other side of the sea. 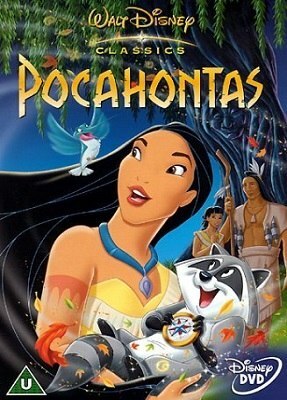 John and Pocahontas meet for the first time soon after that, and they fall in love for each other quickly.